Now you can add email addresses to your list of business contacts to better market your products or services. Use Datafinder's easy to use, self-serve data tools to append the business email addresses you need. Use Datafinder robust API services to append business email addresses in realtime when you need them. A successful marketing campaign is dependent upon knowing who to target and delivering a message that resonates with your audience. Datafinder’s B2B Email Append service adds email addresses and title to your business contact list. 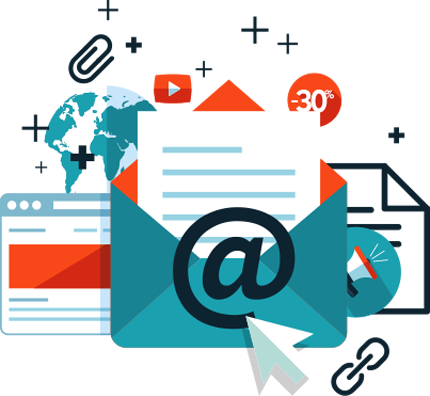 Datafinder enables multichannel marketing campaigns and gives you insights to improve the targeting of your email marketing programs with verified email addresses.